Is Your Interior Design Up to Date for 2018? As we have closed the door on 2017, it’s time to look ahead at home trends in 2018. Interior designers, experts at Pantone, and researchers for home decor websites have predicted what’s hot for the upcoming year and what trends are staying behind. Check out the top ten home trends below to keep your home updated and fresh. This trend can be attained in a variety of ways, making it accessible for nearly every home. Keep it small with a patterned throw pillow, or go big with geometric wallpaper. You’ll also see this design in coffee tables, light fixtures, area rugs, backsplash tile, and wall art. 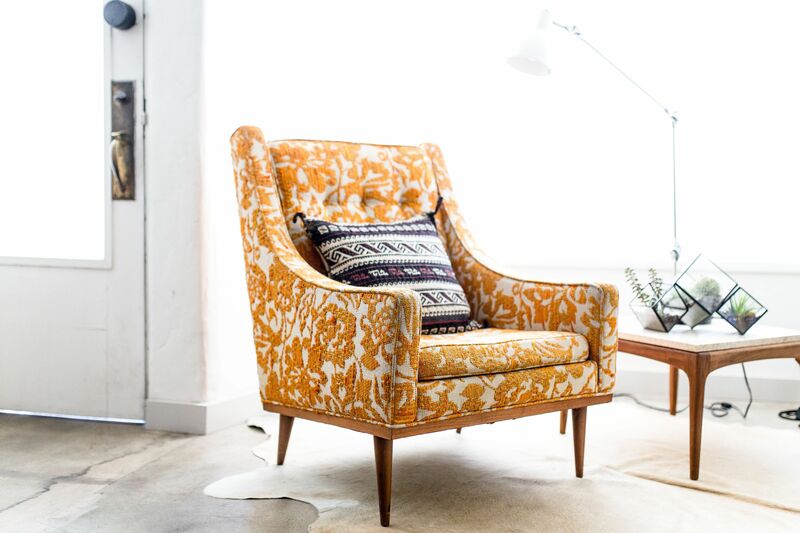 Find a pattern you love, and apply it anywhere you’d like a pop of texture in your home. These popular sliding doors are replacing traditional doors in many homes. They’re compact, versatile, stylish, and, HomeAdvisor says, add major resale value. Houses listed with “barn doors” in their description currently sell on average 57 days faster and for 13% more than expected. With a variety of materials available, you can combine trends. Create a metallic door, place a geometric pattern, or just stick with natural wood. According to interior designers, granite is out! Quartz is more durable, only needs be sealed once, and has more finish options. This is the priciest of the 2018 home trends. The cost of installing quartz countertops around 100 sq. ft. ranges from $5,900 to $14,000. The resale value of quartz and granite is currently the same, but that may change as quartz gains popularity. Wood treatments around the home help to anchor the space. You’ll see this trend in small items like planters, decorative bowls, and picture frames. However, it may also manifest in more unexpected places, such as ceilings and accent walls. Use this trend in conjunction with the others listed here to achieve a rich, textured, and modern look. This is another trend that you’ll see included on many home decor items. 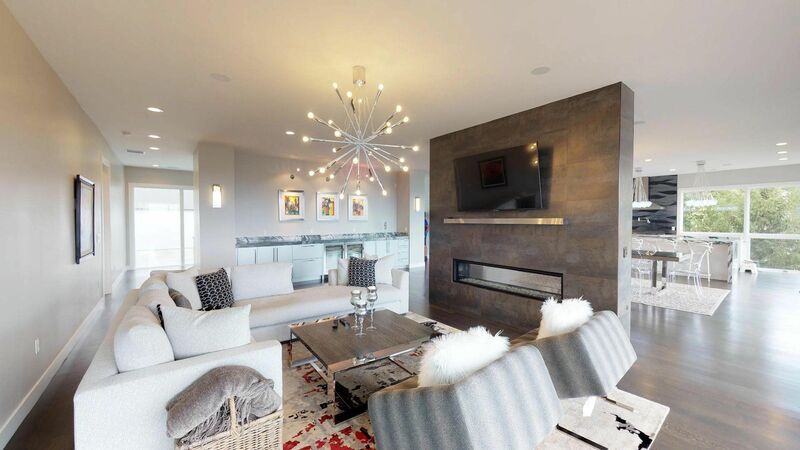 Area rugs, ottomans, lamps, and pillows are great contenders for added fringe. If you don’t want to buy all new pieces, this trend is very DIY-able with a trip to a fabric store and a hot glue gun.